After spending the summer of 2012 working with an indie documentary team in NYC, Josh moved to LA and began shadowing fellow Temple University Alum Julia Wong, editor of the film Plush. He was introduced to the film's accomplished writer/director/producer, Catherine Hardwicke, becomming her full time assistant upon the film's completion. 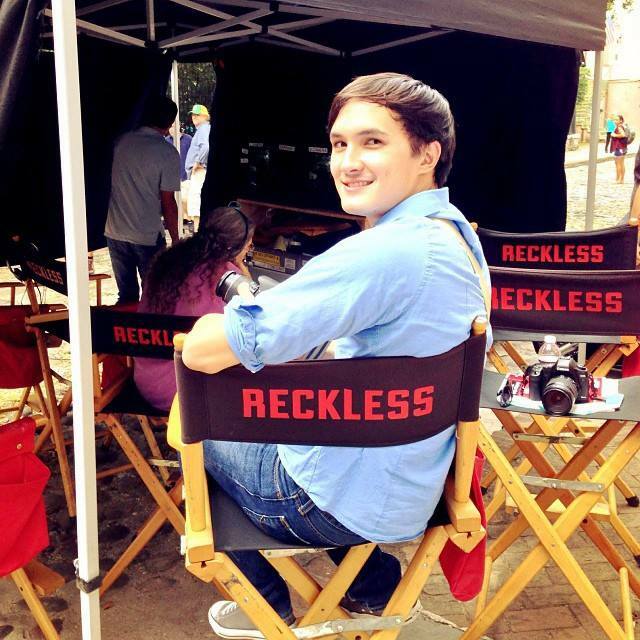 After Catherine helped launch CBS' Reckless, the series' producers, Kim Moses & Ian Sander, recruited Josh to work for their company, Sander/Moses Productions, as a Digital Media Director/Producer. Following 3 years at the company traveling the globe and working on several pilots and film productions, Josh ventured into the studio world joining the TV development team at EuropaCorp Studios. There he worked under Matthew Gross, the studio's president and executive producer of NBC's TAKEN, the studio's co-production with Universal Television. During the summer of 2017, Josh made the switch back to film and has since been working for the major world-renowned studio Samuel Goldwyn Films as their Director of Digital Creative. Working with the creative marketing team he enjoys designing visual materials and creating trailers for the release of their impressive slate of innovative, diverse, and uniquely told films and documentaries. In his free time Josh freelances regularly as a graphic designer, editor, and videographer/photographer on a wide variety of projects ranging from the smallest independent content creators to the larger companies and studios. These include projects created for 20th Century Fox Animation, Sony Pictures, Urban Movie Channel, JASH, (RED), Tasty Shop Media, Twitch LA and more. In his extra free time he plays guitar in the band Jacob The Horse, and occasionally in the pit bands for his friends' indie musicals (most recently Team Starkid's "The Guy Who Didn't Like Musicals" and Dahan & D'Angelo's "Starry" at the popular Rockwell Table & Stage). Josh's main goal is to create and produce film/tv content for this generation's viewers. Outside of his job, he studies in the Advanced Sketch Writing Program at the Upright Citizens Brigade theater and training center in Hollywood. He often collaborates with fellow colleagues in the industry, writing and developing ideas, as well as producing and creating content shared through social media sites, many which have gained viral popularity and have been featured on several notable online platforms. He believes that the intersection where digital/social media content and film/tv meet is where today's audiences respond to the most, and he plans to continue working closely alongside that intersection during his career to create powerful/digestible content that can entertain and inspire viewers, as well as the next generation starting in the entertainment industry. Born in NYC and raised across the river in Teaneck, NJ, Josh has aspired to work in entertainment since he was 13 years old, using his dad's camcorder to shoot homemade movies with friends and animating poorly hand drawn cartoons in Windows Paint/Movie Maker. After learning the basics in his film/tv classes at Teaneck High School, he took his passions to Temple University where he received his B.A. in Film & Media Arts in 2012. 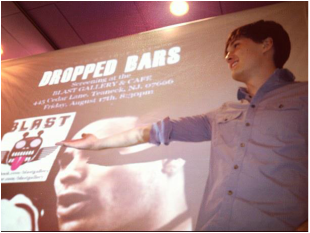 During his time at TU, he produced, directed, and created many film, television, and digital projects that were featured on the campus television network, the campus news multimedia channel, and earned multiple awards/nominations from several local film festivals and events, including his senior thesis film, ​Dropped Bars.